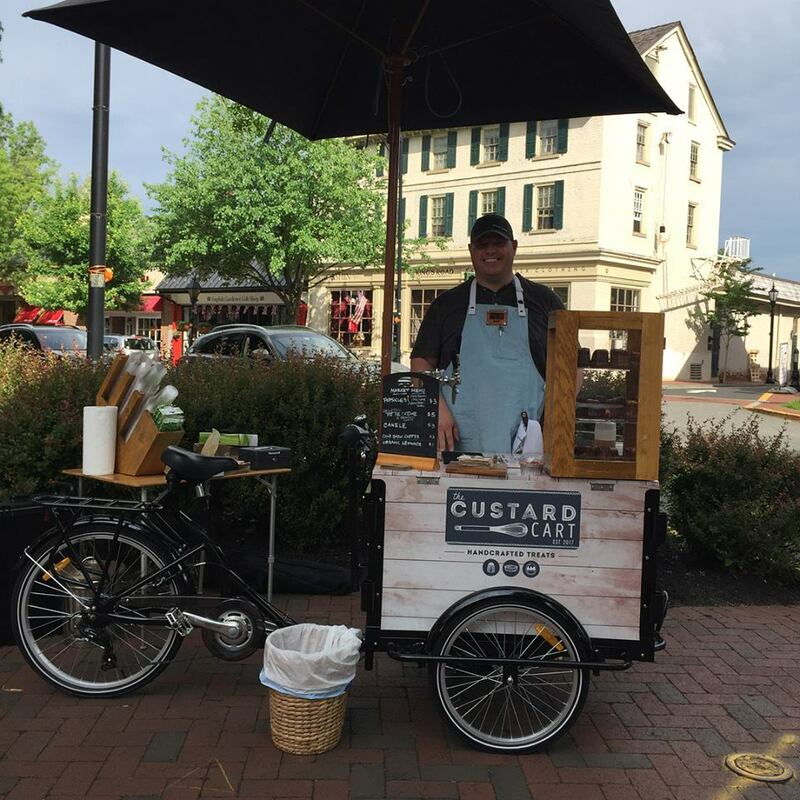 Haddonfield Farmers Market ~ Celebrating our 13th Season in 2019! The British are coming to Haddonfield! What's Happening At The Market? There’s always something. You will just need to show up to find out for sure. 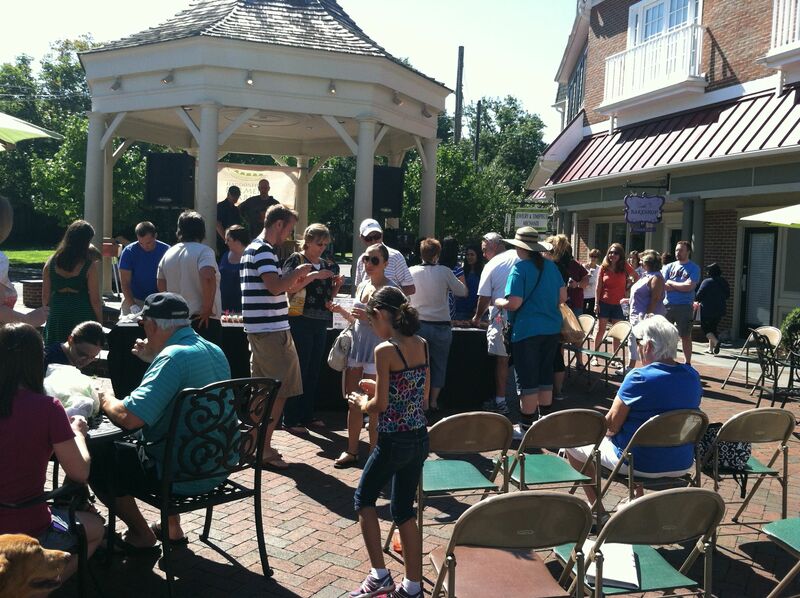 This season we’ll be having entertainment, hosting master gardeners, cook offs and much more! Each week’s offerings are dependent on the growing season, harvests and availability. Live green – eat seasonally! It’s the best way to stay healthy, keep in touch with nature, and support local entrepreneurial farmers and food providers, while meeting your friends and neighbors. We are always looking for Volunteers and Sponsors to make our market more exciting. Please contact us if you would like to join our team!